Reports stated that a bus ride in Bengaluru is costlier than a bus ride in Ahmedabad, Mumbai, Kolkata, Chandigarh, New Delhi, Chennai or Pune. Meanwhile this is the result of a new study done by Bengaluru Bus Prayanikara Vedike (BBPV), which initiated a campaign urging residents of the city to call their respective MLAs and urge them to ask Chief Minister HD Kumaraswamy to not hike bus fares. 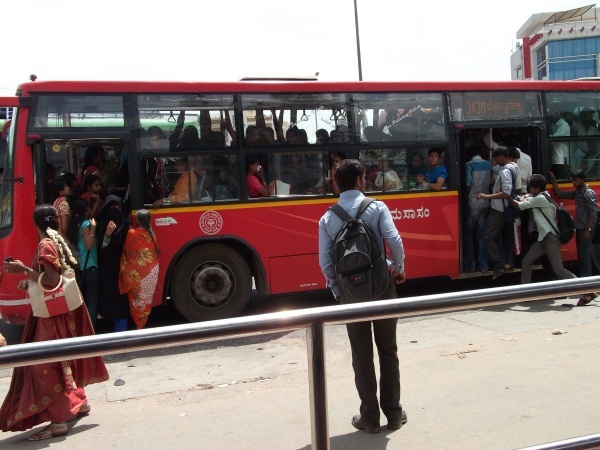 Accordingly the BBPV, an organization formed in Bengaluru in 2013 to connect bus commuters, is demanding that bus fares should not be hiked and that the Bangalore Metropolitan Transport Corporation (BMTC) should be supported financially, like the Bengaluru Metro, so that it can provide better bus services. Moreover BBPV also highlighted its comparative study, which showed that Bengaluru's bus fares were among the highest in the country. Furthermore as per information compiled from the respective government reports and newspaper reports, the cost of travelling up to 5 km was found to be Rs 15. Moreover the Brihanmumbai Electric Supply & Transport Undertaking (BEST) charges Rs 14 up to 5 km, while the Pune Mahanagar Parivahan Mahamandal (PMPML), Delhi Transport Corporation (DTC) and the Chandigarh Transport Corporation (CTC) charge Rs 10 up to five km. 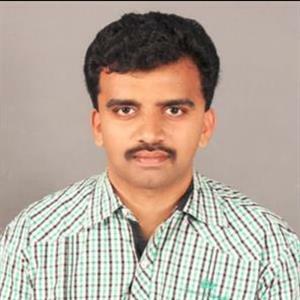 Further the BBPV also added that bus fares in the city should be reduced, and urged CM Kumaraswamy to meet bus commuters and take suggestions on how the BMTC should be strengthened.